Why All the 'Bells & Smells'? With the revision of the Roman Missal after Vatican II (1962–65), some formerly mandatory liturgical practices that involve the use of material signs and symbols have become optional; other commonplace practices have fallen into relative disuse. Unfortunately, some have asserted that these practices are now discouraged or forbidden, when in truth they are permitted or even required. While this FAITH FACT does not address all such concerns, the practices discussed below are often mistakenly described as discouraged or forbidden. They are not, and they are beautiful and liturgically correct. Incense at Mass: Incense, mentioned over one hundred times in Sacred Scripture, represents the holiness of God’s presence and the prayers of the faithful rising to God. The General Instruction of the Roman Missal (GIRM) teaches, “Thurification or incensation is an expression of reverence and of prayer, as is signified in Sacred Scripture (cf. Ps. 141:2; Rev. 8:3).” The Roman Missal of 1962 limited the use of incense to certain Masses. The postconciliar liturgical reform actually expanded the use of incense. Indeed, current liturgical legislation permits the use of incense at any Mass. e. At the raising of the host and chalice after the consecration. The GIRM further describes the bows, number of incensations, and other details associated with the use of incense at Mass. 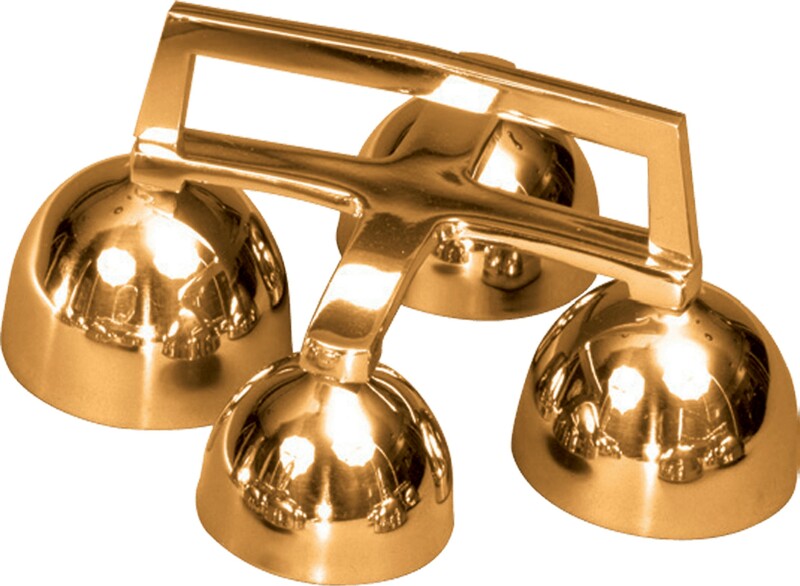 Bells are mentioned seven times in Sacred Scripture, in every instance in connection with liturgical worship. In six of those seven instances, bells draw attention to the coming of a sacred person. The Church strongly encourages, but does not require, the ringing of a bell before and after the Consecration in parish and other public churches. In the Mass, the bell indicates the coming of the Person of Jesus Christ and His presence under the appearances of bread and wine at the consecration. A little before the consecration, when appropriate, the server rings a bell as a signal to the faithful. According to local custom, the server also rings the bell as the priest raises the host and the chalice. It all depends on the different circumstances of places and people, as is clear from GIRM, No. 109: “A little before the Consecration, the server may ring a bell as a signal to the faithful. Depending on local custom, he also rings the bell at the showing of both the host and the chalice.” From a long and attentive catechesis and education in liturgy, a particular liturgical assembly may be able to take part in the Mass with such attention and awareness that it has no need of this signal at the central part of the Mass. This may easily be the case, for example, with religious communities or with particular or small groups. The opposite may be presumed in a parish or public church, where there is a different level of liturgical and religious education, and where often people who are visitors or are not regular churchgoers take part. In these cases the bell as a signal is entirely appropriate and is sometimes necessary. To conclude: usually a signal with the bell should be given, at least at the two elevations, in order to elicit joy and attention.